Orlando isn’t only bustling theme parks. While on vacation in the nation’s top tourist spot, make sure you get a chance to sneak away from the crowds and explore the hidden natural world. While Florida’s nature boasts beaches and the Everglades on the coastline, you might be surprised to find plenty of natural wonders in the middle of the state as well. 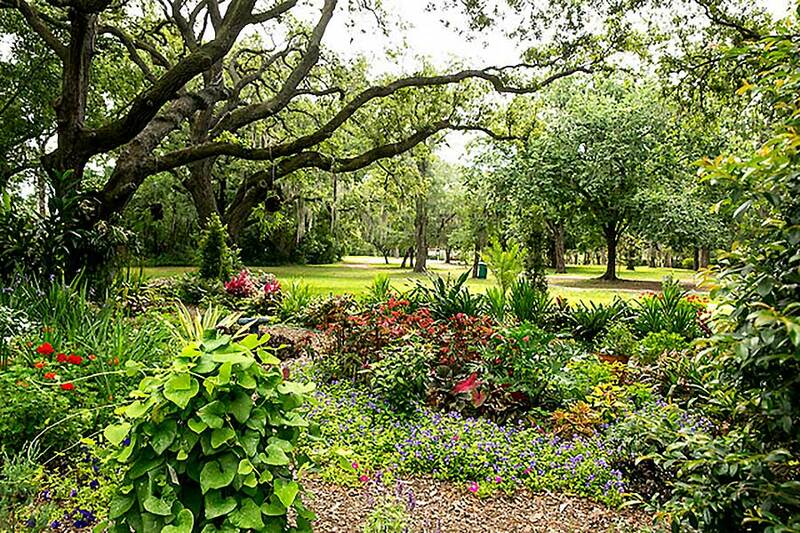 Winter Park, a short drive from Orlando, features Mead Botanical Garden, which gives tourists the chance to lose themselves in its 50-acre natural landscape. Opportunities abound to learn about a variety of plants and animals. You can observe butterflies and birds, taking in the greenhouse and community garden, or wandering on nature trails past ponds and a lake. 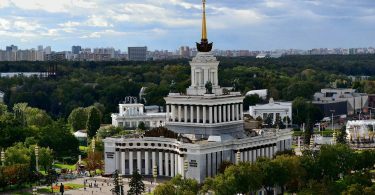 If you’re looking for something more exciting, visit during one of the site’s festivals, geocaching events, or concerts. 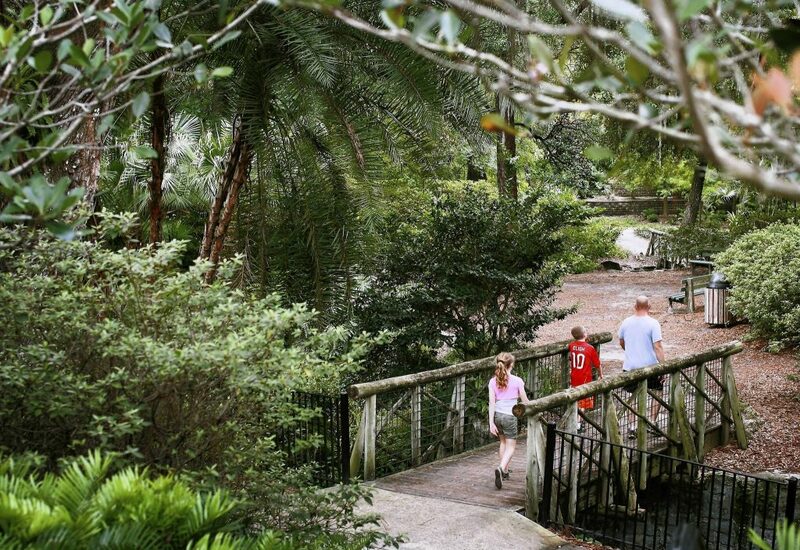 Orlando’s parks give visitors the chance to engage in activities while surrounded by nature. 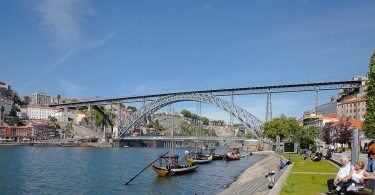 The array of nearby parks include trails, bodies of water, trees, and picnic spots, giving the opportunity to hike, bike, fish, observe the landscapes, and have a picnic or barbeque. Some parks even allow camping. Visitors can try Dickson Azalea Park, LaCosta Urban Wetlands, Jay Blanchard Park, and many other city and county parks. One of the most awe-inspiring natural features of the Orlando area is its natural springs. You’ll be able to swim, snorkel or scuba dive, and sometimes spot a manatee in the winter. 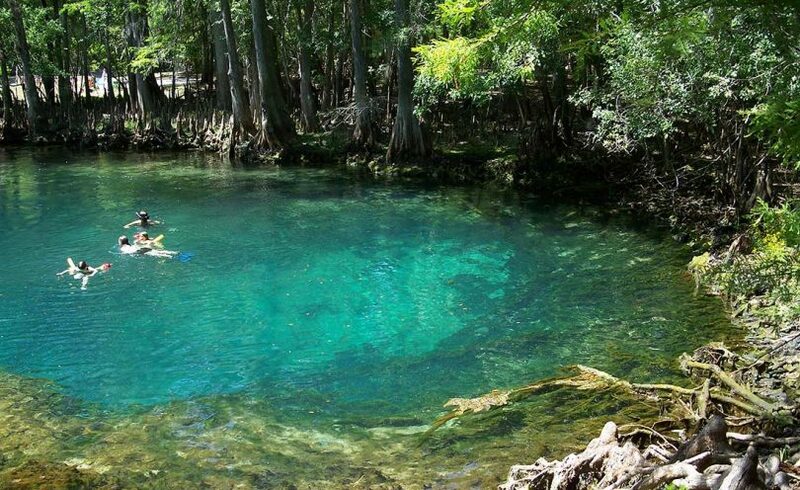 During a trip to Orlando, it’s easy to reach Wekiwa Springs State Park in Apopka, Rock Springs in Apopka, or Blue Spring State Park in Orange City – these spots are just north of the city. Gator-wrangling and marine mammal shows at theme parks aren’t the only ways to get up close and personal with animals in Orlando. In the Orlando area, you’ll find plenty of options to take a horseback tour. 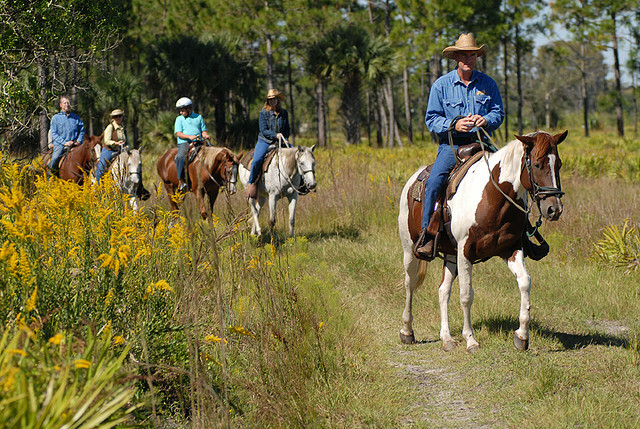 Riding a horse provides easy access to trails that offer sightseeing in Florida’s wild landscape. All Hitched Up offers trail riding in the area. There are many waterways in the Orlando area where you can take to a canoe or kayak to explore the natural scenery from the water. 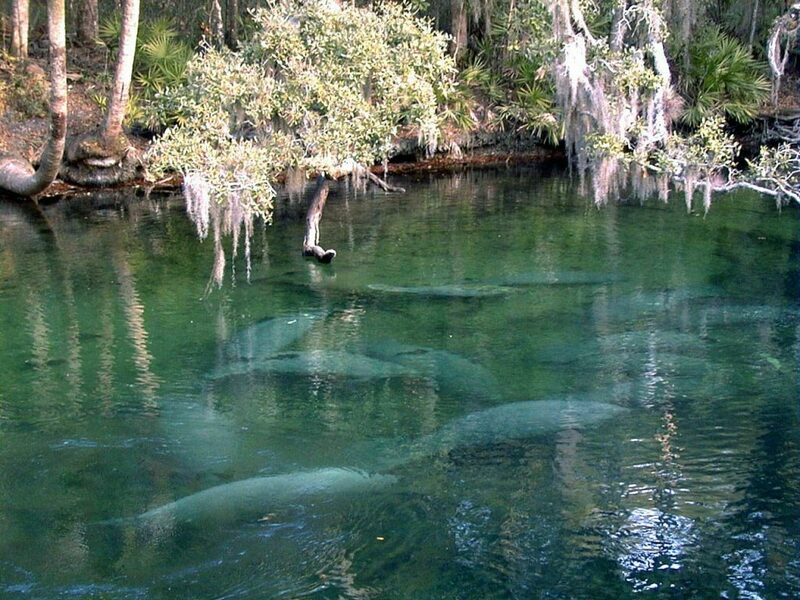 There might even be a chance to spot a manatee while paddling along. Some area spots for these watercraft include Rock Springs Run, St. John’s River, Econlockhatchee River, and Wekiva River. If you’re looking for relaxing, natural adventures after theme parks, Orlando has plenty of outdoorsy spots to visit. These options offer ways to enjoy the scenery, view flora and fauna, and get active in the wilderness.